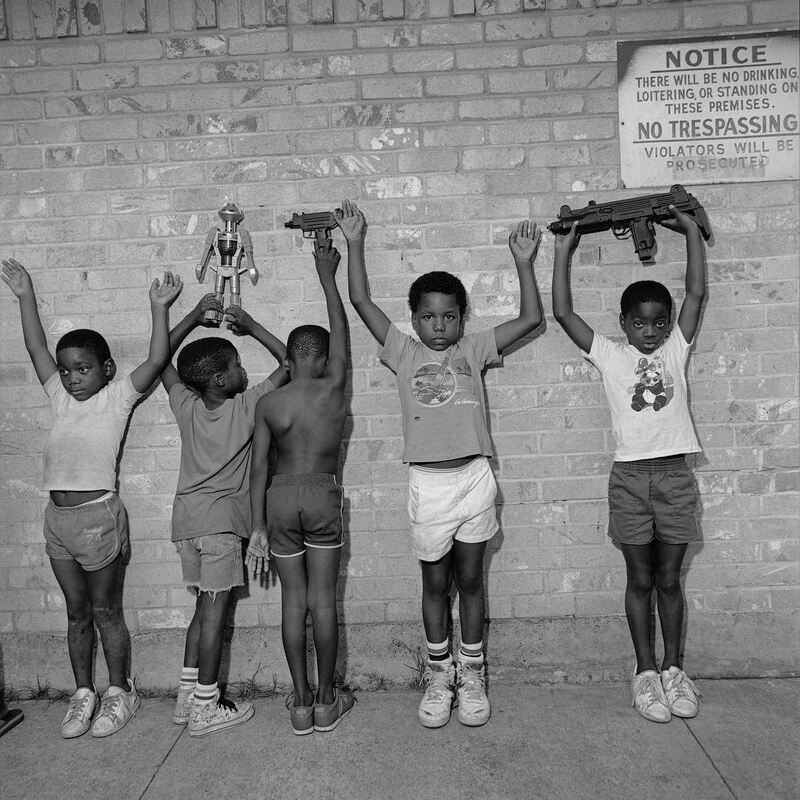 Round 2 of #NewMusicFriday | New Album: Nas ‘NASIR’ ~ Phresh Hott New! It’s the first new Nas album since six years. The 7-track project has features from Diddy, Kanye West, and The-Dream and produced by Kanye West. The Album is available to stream on all platforms. So far what’s your favorite track?